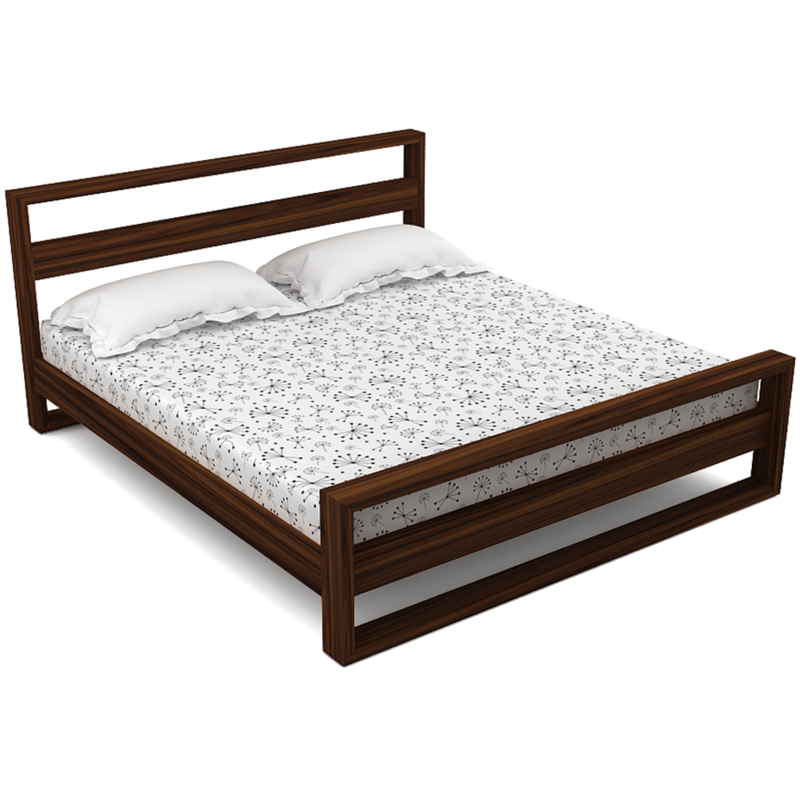 If you are looking for a low sectioned designer bed, then you are at the right place. 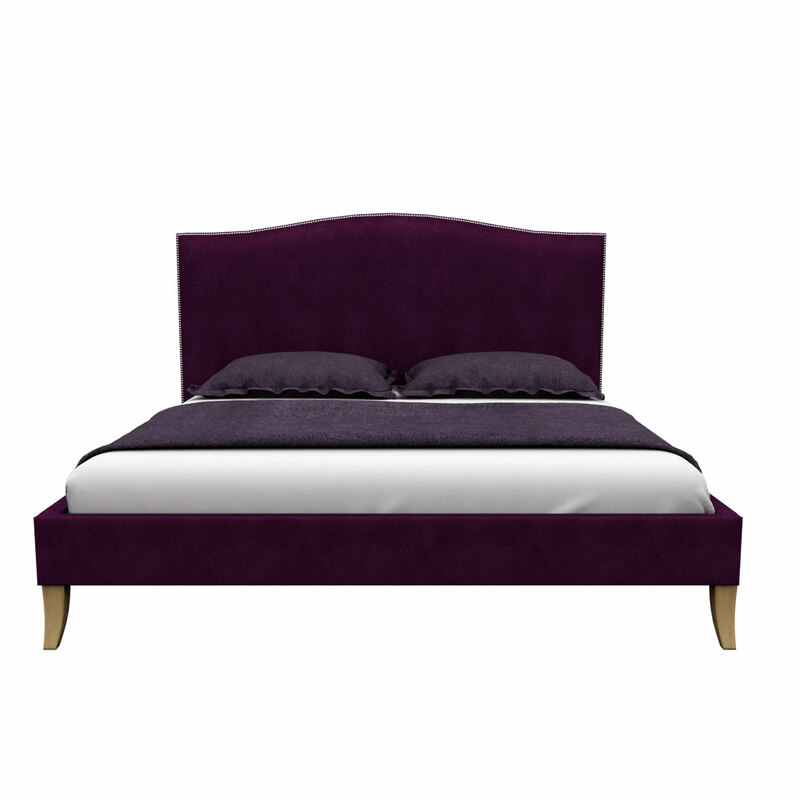 This platform bed with trendy texture will work to soothe your needs. 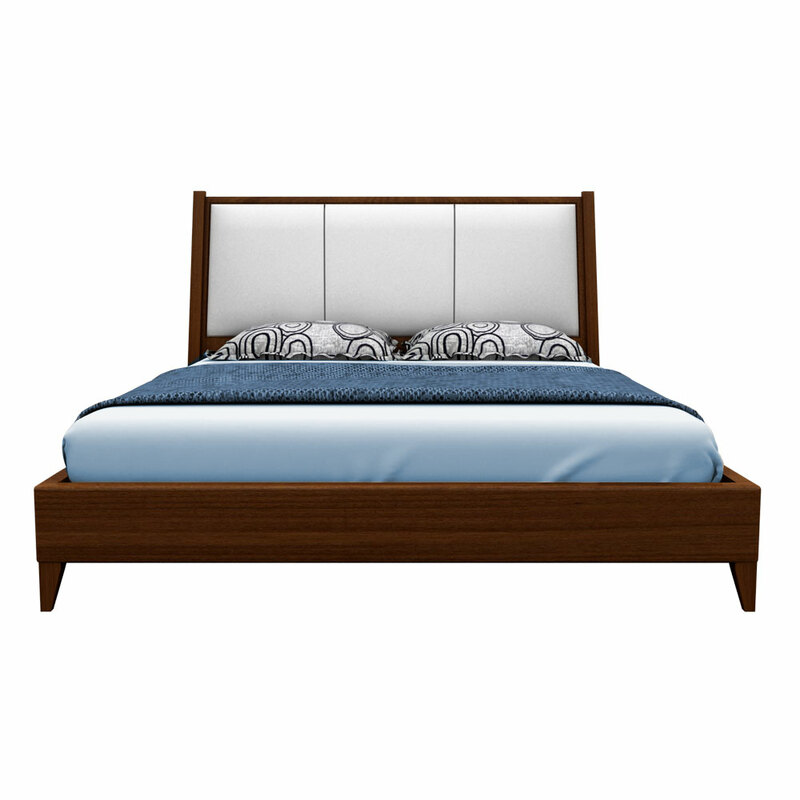 Procured with perfect material and style, bed will work like a decorative model for your space. 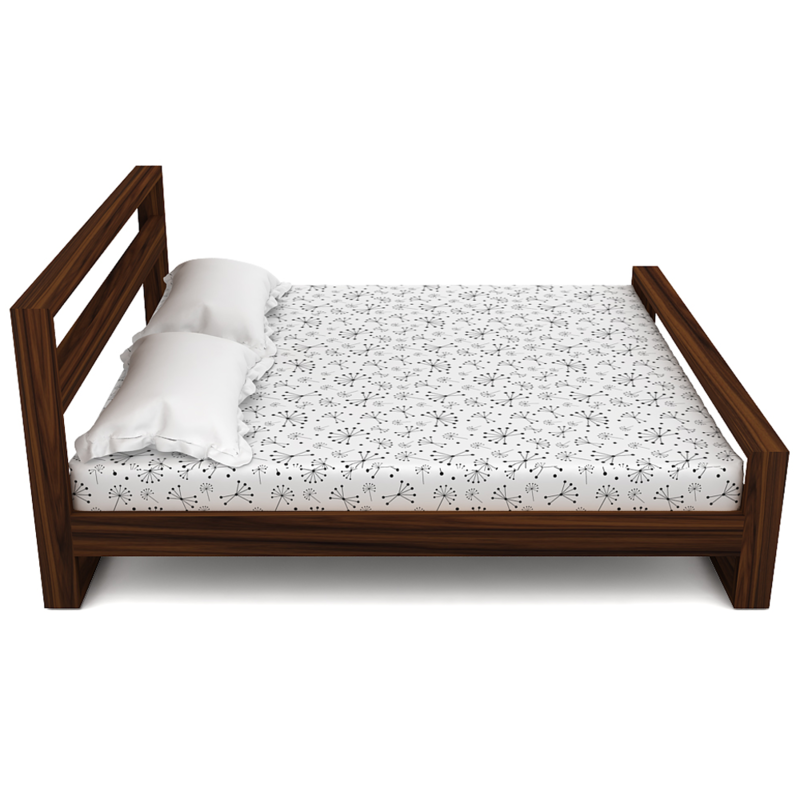 Here you will get such optimum quality furniture at an affordable price and this platform bed is an ideal example of that. This one is available in two sizes i.e. queen size ( 216*179) cms and king size (216*195) cms. 3. 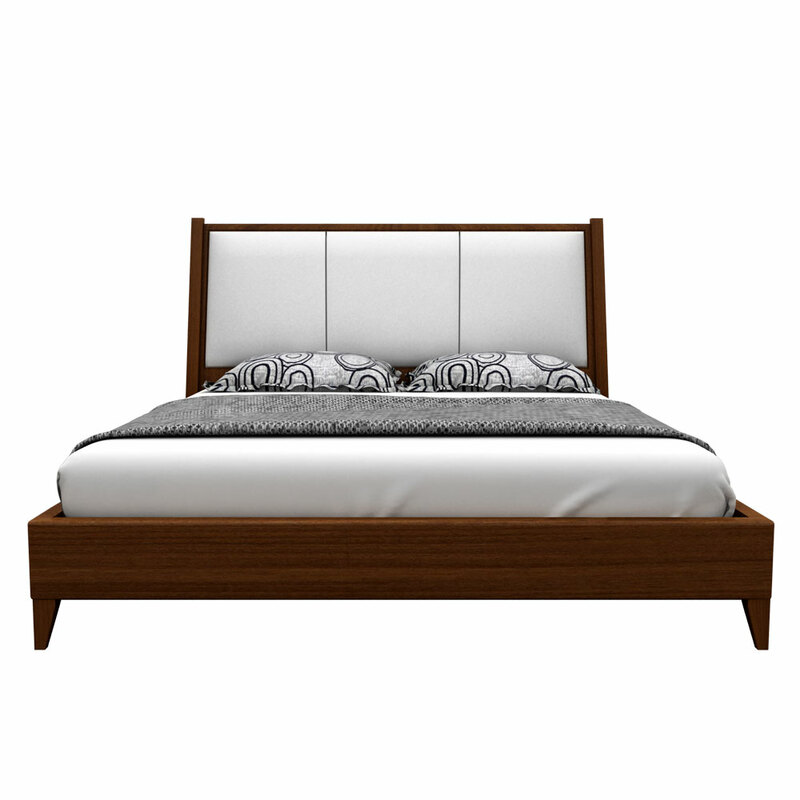 King bed size (L x W) : 216 x 195 cms ( 7 x 6.3 feet). 4. 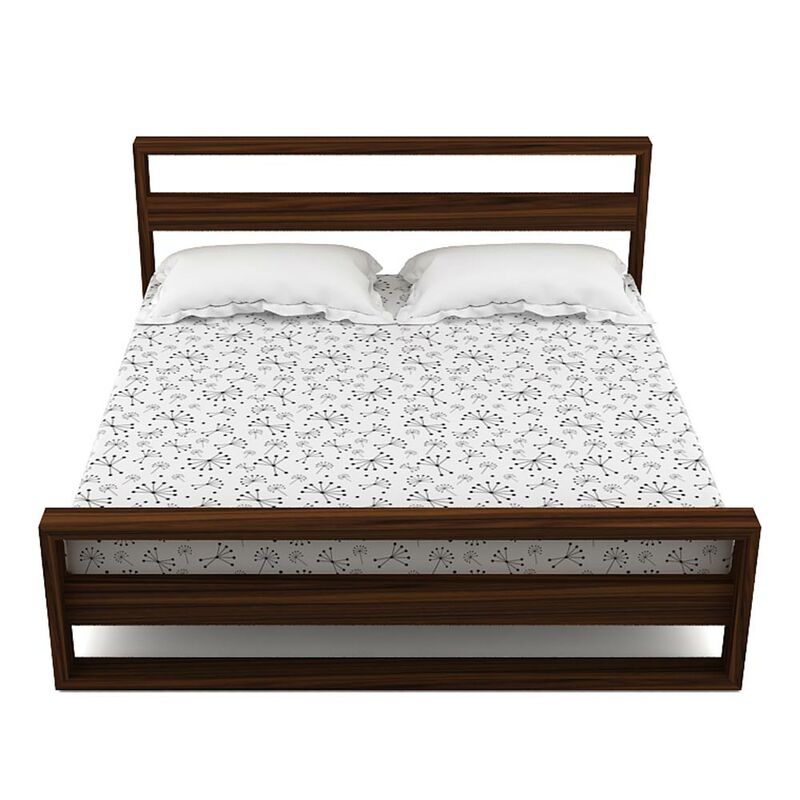 Bed height: 30 cms. 5. 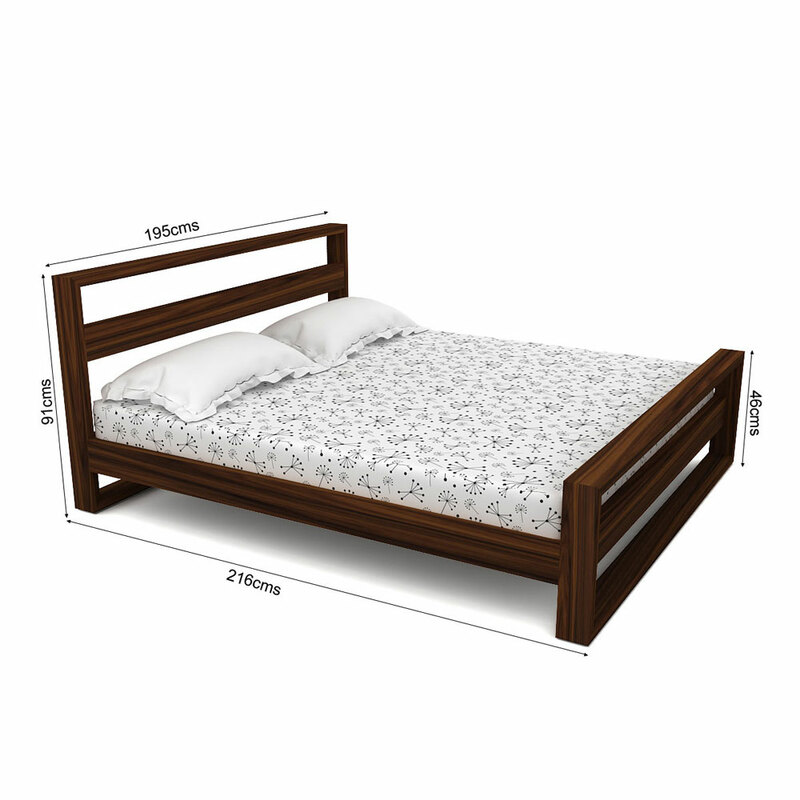 Total Bed height with Headboard:91 cms. 10. Dimensions can vary ± 5 cms - 10 cms as the products are handmade. 11. Product color might vary slightly due to photographic lighting source or your monitor setting.